The IWW is collecting information about workplace issues in the southern Maine area. Please help us by filling out this brief survey so that we can better understand issues that workers in this area are facing. All fields are optional, and you can stop taking the survey at any time. 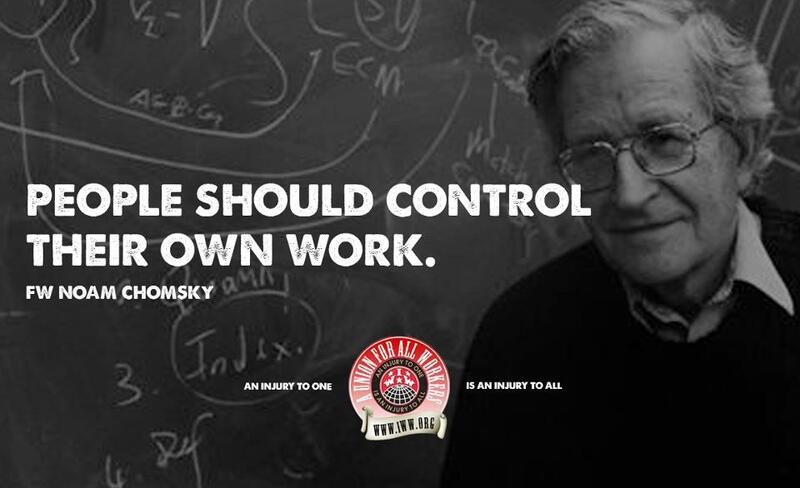 All responses are confidential and will only be shared within the IWW, never with outside organizations or employers. If yes, have you ever used those benefits? Why or why not? If yes, how was the harassment dealt with, and was this acceptable to you? 9) What are the name and address of the company you work for? If yes, please provide your contact information below and which way you prefer to be contacted. 11) Is there anything else you would like to share about your workplace or working experience? Thanks for your participation. If you are wanting to be contacted, please expect a reply from us typically within 48-72 hours.